People who know me well know that sushi is a big part of my life. I sometimes even wonder what it is that I truly love about it: the soy sauce, the rice, or what it’s really about – the fish? If the latter’s the case for me and for sushi lovers out there, well I got news! Fish population is changing and a lot is happening to it! In some countries, actions are being taken to address the issue of overfishing and there are even plans to create fish sanctuaries to protect the endangered species. This makes you wonder about countries by the sea, like ours. Will the people in charge of this matter, deal with it properly? What do you think of this? Would you continue having your weekly sushi meal if you knew the fish was raised in a farm? P.S. 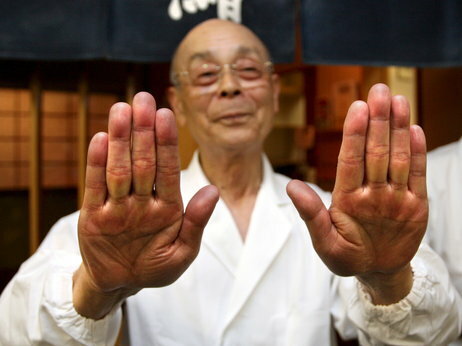 Below is the “Jiro Dreams of Sushi” trailer for you to watch!